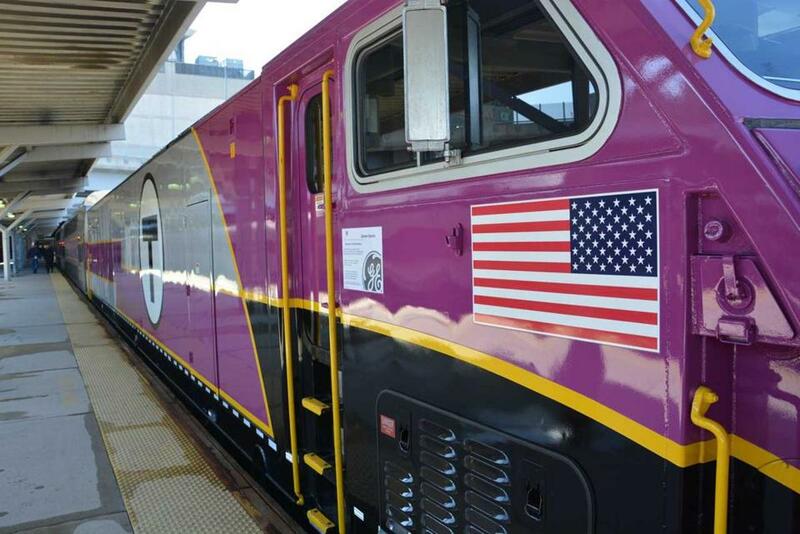 MBTA commuter rail trains will get improved WiFi, officials say. The MBTA announced plans on Thursday to upgrade the wireless Internet service on its commuter rail lines, a move intended to address rider complaints about slow and unreliable connections. MBTA General Manager Beverly Scott signed a deal with inMOTION Wireless Inc. Thursday, which will install a new $5.6 million system to replace the current AT&T Wi-Fi setup covering trains and major stations on the 14 commuter rail lines. Officials said the new service will not cost taxpayers because inMOTION will be paid through consumer charges for Internet access. InMOTION will offer a free WiFi service with limited Internet browsing. It will also allow customers to send and receive e-mail and view live local television broadcasts. For unlimited browsing and out-of-market television broadcasts, customers will be able to buy a premium service for $15 a month. InMOTION will begin installing its system this fall, and is expected to complete the project next year, according to a MBTA press release.